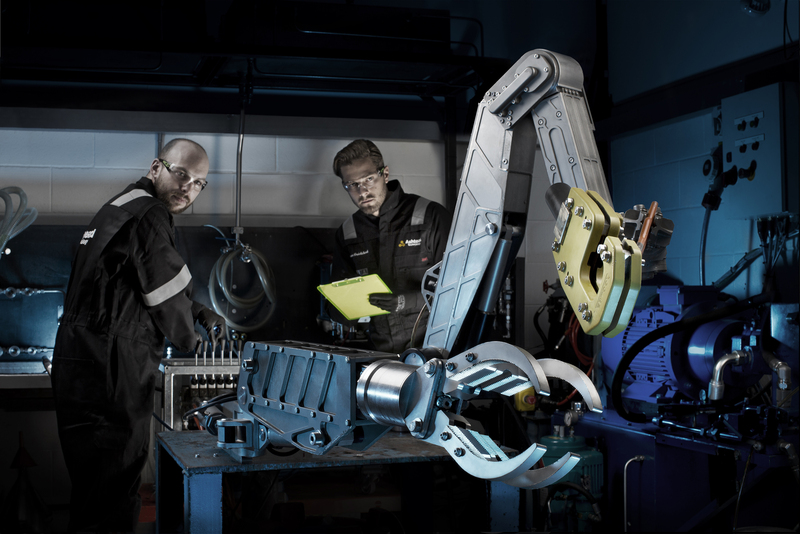 Ashtead will offer Oceaneering’s range of ROV tools and systems for rental from its facilities in Aberdeen, Abu Dhabi, Houston and Singapore. Subsea equipment firm Ashtead Technology has signed a global lease pact with a subsidiary of Oceaneering. Oceaneering’s fleet of ROV equipment comprises more than 5,000 items, including torque tools and test jigs, flying lead orientation tools, hot stabbing equipment, cleaning tools and cutters. Ashtead chief executive Allan Pirie said: “This global master lease agreement compliments Ashtead’s range of subsea tooling and now provides our customers access to a comprehensive line of market leading ROV products and enables us to deliver integrated ROV equipment packages. Benjamin Laura, vice president of service, technology, and rentals at Oceaneering, said: “We are pleased to be working with Ashtead, and leveraging our existing relationship, to offer the offshore industry greater supply chain collaboration to sustain a low cost environment.